FREE Mother’s Day Weekend Watchathon! You are here: Home / FREEbies / FREE Mother’s Day Weekend Watchathon! Here’s another Mother’s Day treat from Craftsy Unlimited! Stream 1,300+ classes for FREE! Unlock FREE access to every crafty class! Take advantage of everything Craftsy Unlimited has to offer, including thousands of expert-taught video classes in more than 16 different categories. 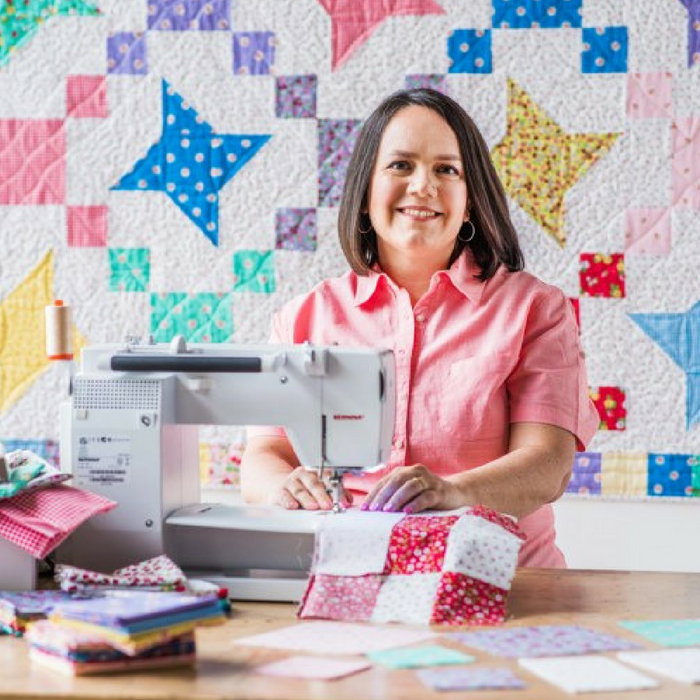 From quilting and knitting to baking and photography, watch as many Craftsy classes as you want and experience the thrill of unlimited learning and inspiration, totally FREE until 05/13/2018. There is no coupon needed to enjoy this Mother’s Day treat! To start your free streaming, click here to get started. Join Craftsy Unlimited and sign-up for a FREE account. Not only that! To continue watching other Craftsy Unlimited videos, sign-up for a monthly or annual subscription and save up to $100! Save up $25 for a monthly subscription or $100 for an annual subscription. To enjoy this deal, click here to get started. Set up your new account until 05/16/2018. No coupons needed! Get all the perks of Craftsy Unlimited including 1,300 classes, original series and more!